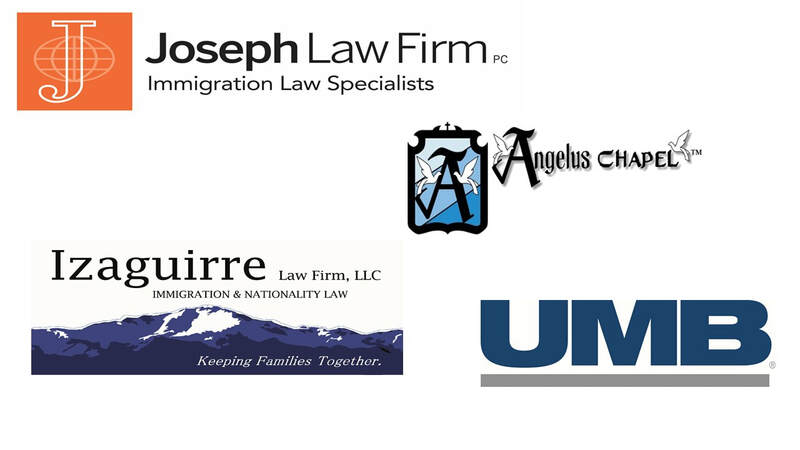 Thank you to the generous sponsors of Centro de la Familia's 2017 Latino Visions and Dreams Fundraising Breakfast! 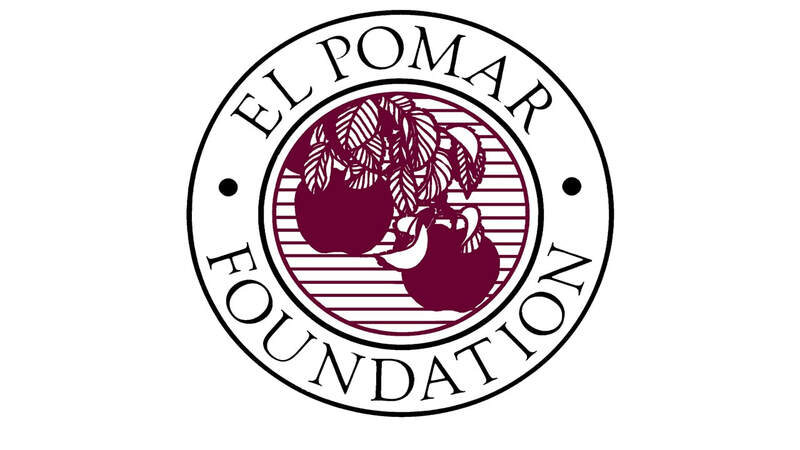 Your donations to Centro de la Familia support our programs for the disadvantaged Hispanic/Latino population in El Paso and Teller Counties. All gifts are tax deductible and will be acknowledged with a letter verifying your contribution. All donations received by December 31 can be used for your 2017 tax deductions. 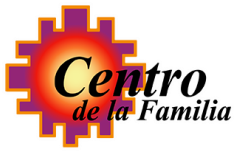 ​Centro de la Familia has been strengthening families in the Hispanic/Latino community in El Paso County community for over 20 years, and the need continues to grow. Your generosity allows us to continue serving the hundreds of women and children that we help yearly who are experiencing family violence. Collectively, over 8,000 women and their families—more than 15,000 individuals total, have been aided in their recovery from domestic violence, sexual assault, child abuse and neglect. This recovery allows them to lead productive lives and provide their children with safe and stable homes, all of which benefit our community!